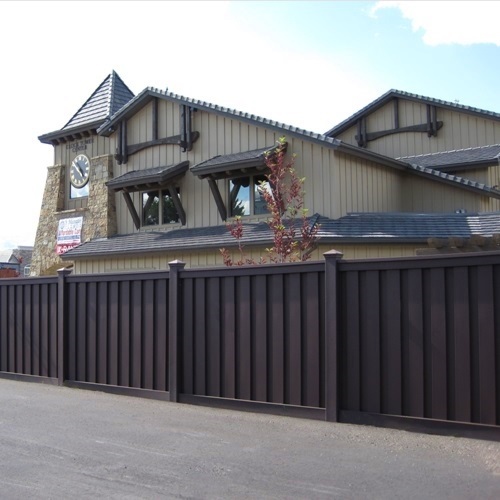 Are you looking for someone to do the work for you? 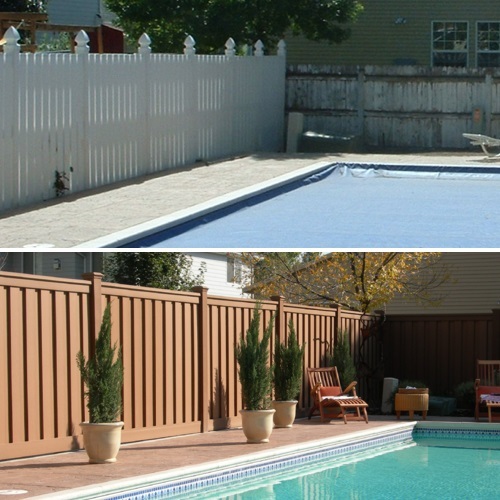 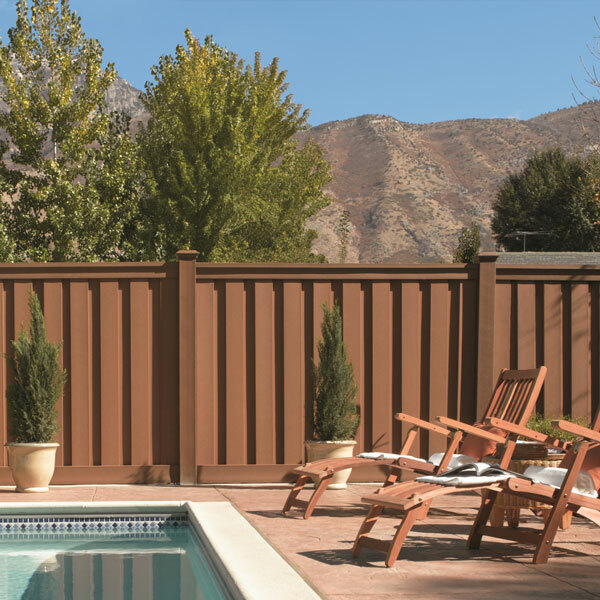 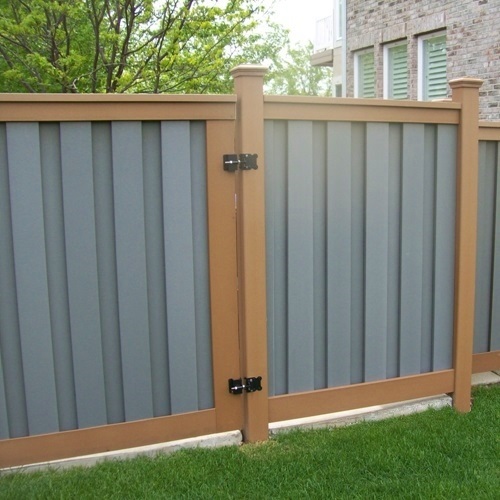 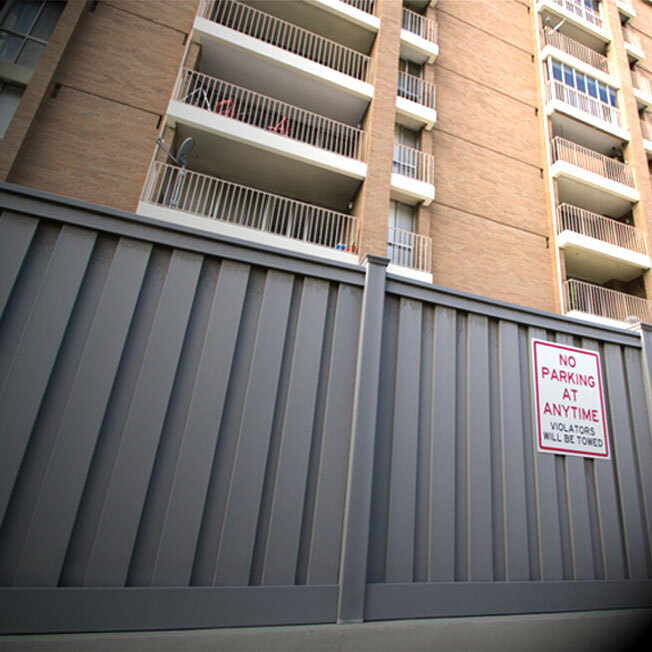 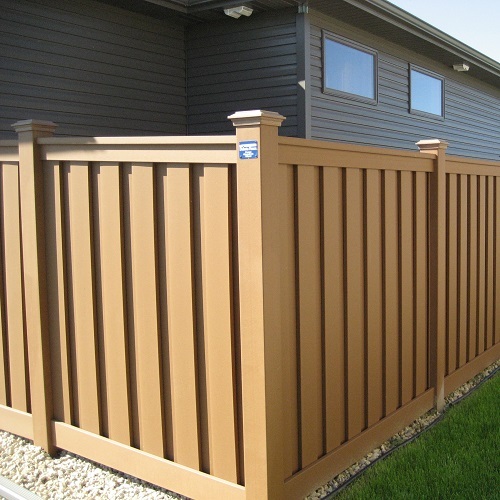 Then check out our tips and checklists for hiring a composite fence builder. 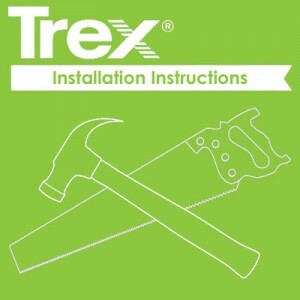 Or are you someone who actually reads how-to manuals? 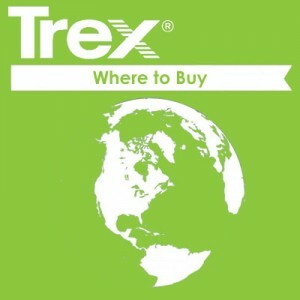 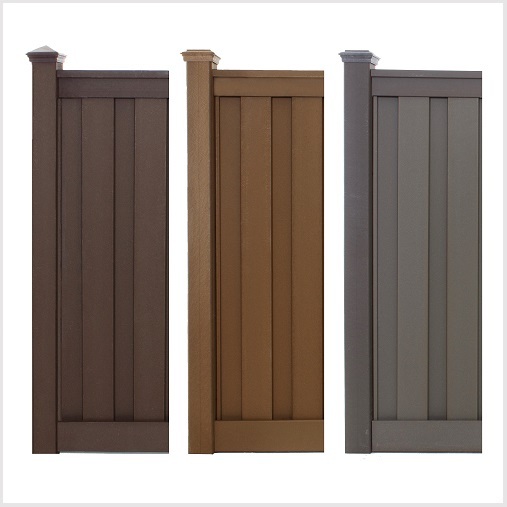 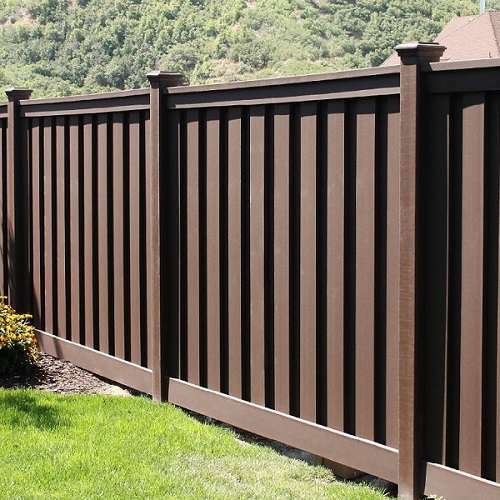  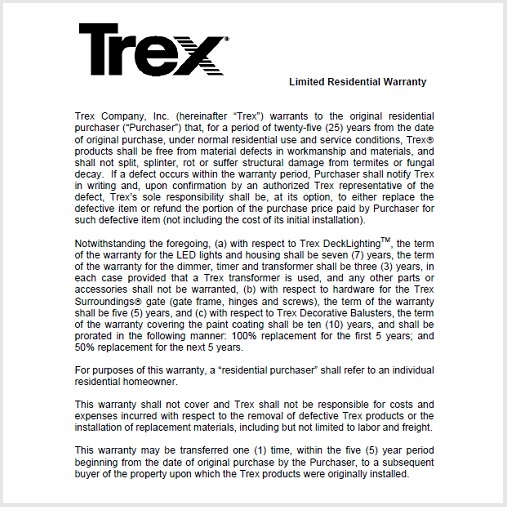 Then find links, demos and more below for building your Trex fence yourself. 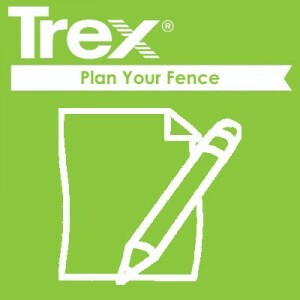 In the meantime, kick things off with our planning tools.